When you serve a nation or a community, you operate at a scale—whether locally, nationally or even globally—that most would find difficult to comprehend. The private sector operates at a different scale and with different processes, yet the public and many within government compare the approach employed to the experience with their last online purchase or their interaction with social media and wonder why it must be so different. It is different, but there is opportunity. Similarly, the typical data that public administration agencies must deal with can be just as diverse, including a variety of unstructured content from text, video, photos and large volumes of structured data. Expert System has broad expertise working with public administration authorities and government agencies to improve the ability to manage the complexity of information and the ability to make it available to better serve and protect their citizens. Search is but one area of improvement that results from a deployment of our Cogito technology. The identification of entities and the ability to classify and categorize content as it changes makes the vast amount of content a government collects both extensible and accessible. One government agency determined that their internal search capability was under performing. After evaluating their options, the agency deployed Cogito cognitive technology to understand their content. 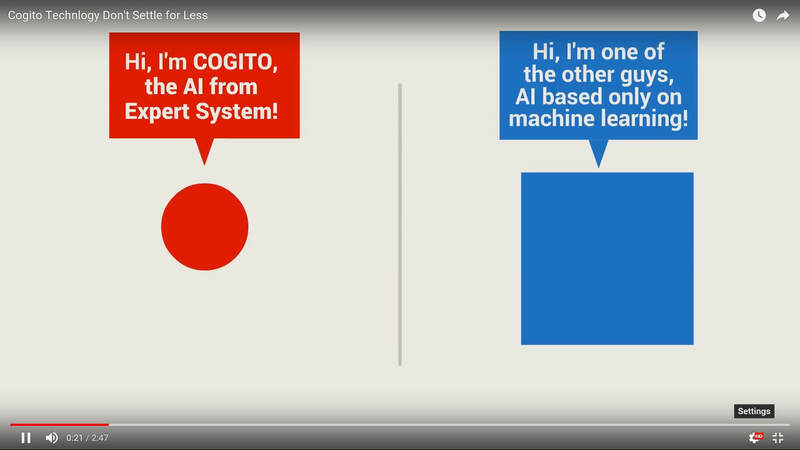 Cogito processed the content, generated granular metadata, and tagged over one billion documents, dramatically reducing the search effort by improving the ability find what was needed. The U.S. Department of Agriculture’s National Agricultural Library adopted Cogito to increase the availability of their digital library through more accurate content indexing. Cogito dramatically reduced indexing costs per item (from $9.85 to $3.05). Cogito has been also recently implemented by the Organization for Economic Co-operation and Development to manage the organizational knowledge base and improve processes for managing text content including documents and publications.